& a 4 pce bath. 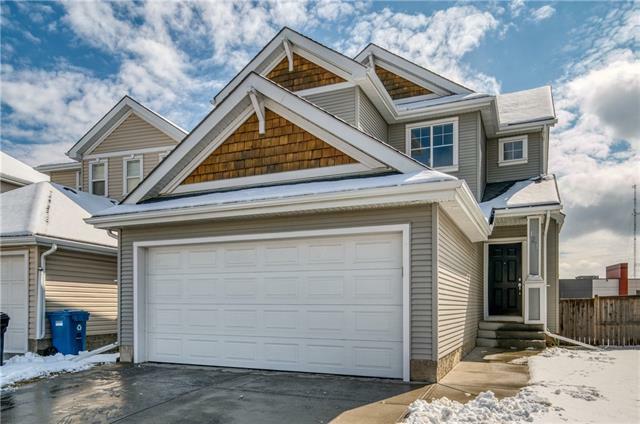 Get ready for the summer of your dreams w/this beautiful backyard backing west onto this sought after greenbelt w/walkway. The basement is ready to make all your own! This home has easy access to COP, Amenities, & Schools. Quick access to the Rocky Mountains! 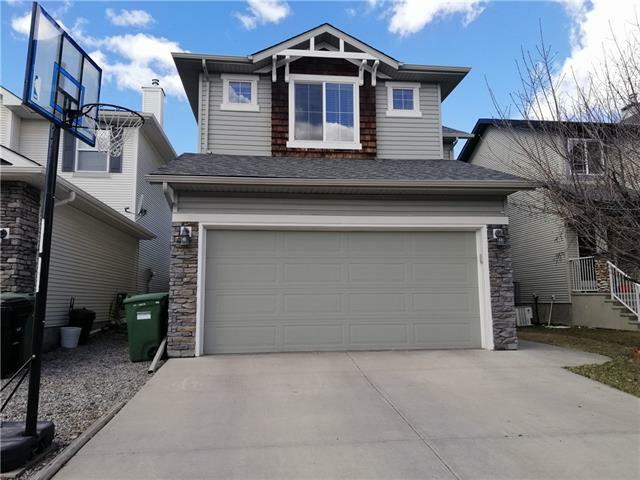 11 Cougarstone WY Sw, Calgary, Alberta, MLS® C4236723 T3H 4Z7 is a Detached, 3 bedrooms, 3 bathrooms, approximately 1,977 Sq. Ft. 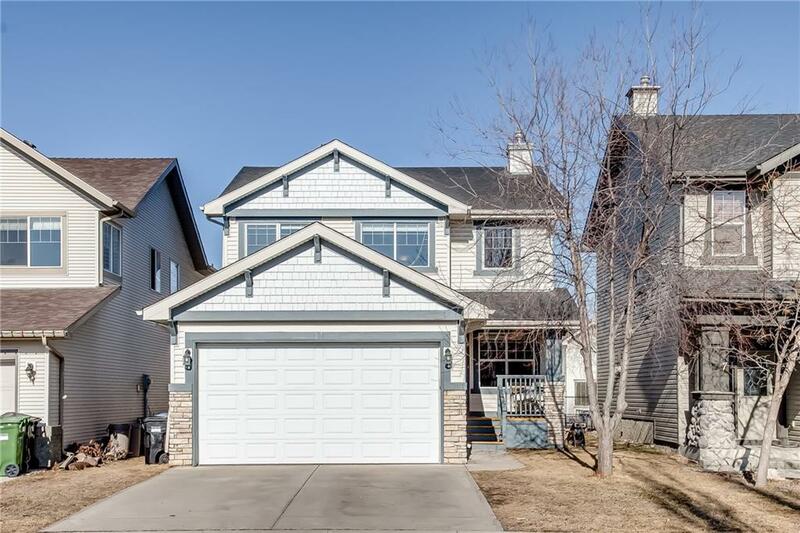 Listing price 539,000.00. This property was built in 2002.